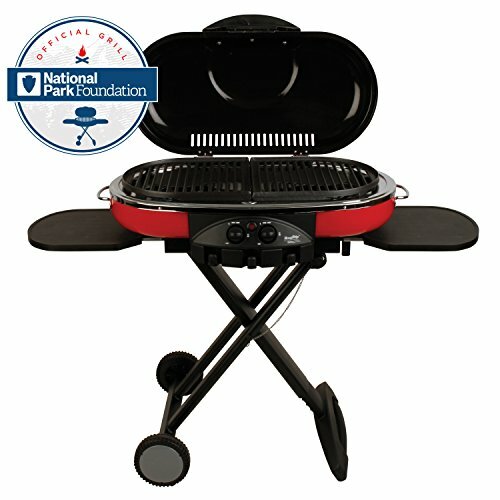 The Smoke Hollow 38 in. 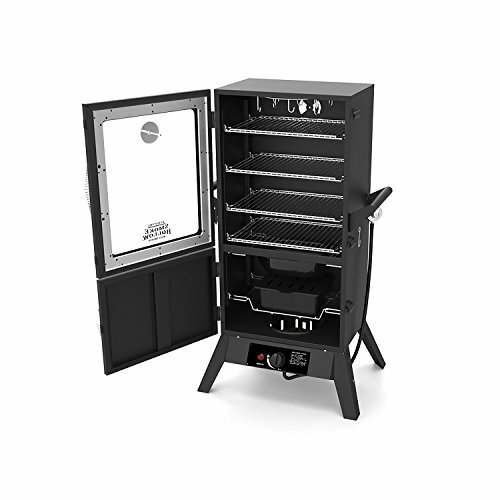 Lp gas smoker is just the right size for smoke cooking for larger groups (say 6-8 people, or more), or that person that just can’t get enough of smoke-flavored cooking. 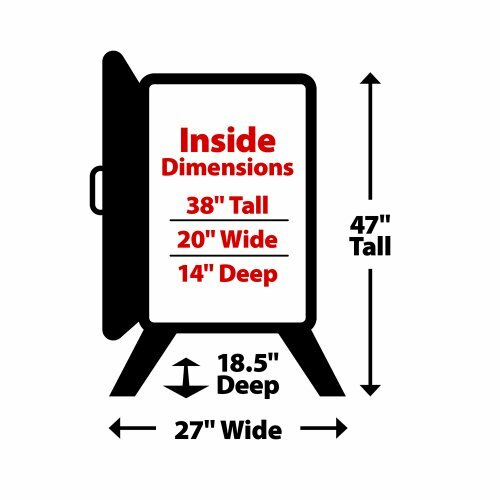 Our new upper door with large tempered window allows users to Check food progress without opening the door. 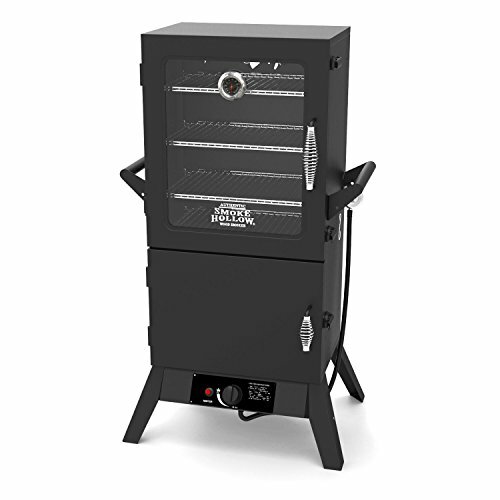 The Smoke Hollow two-door system to prevent heat loss when adding wood or water. 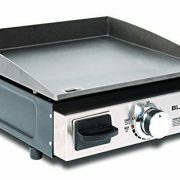 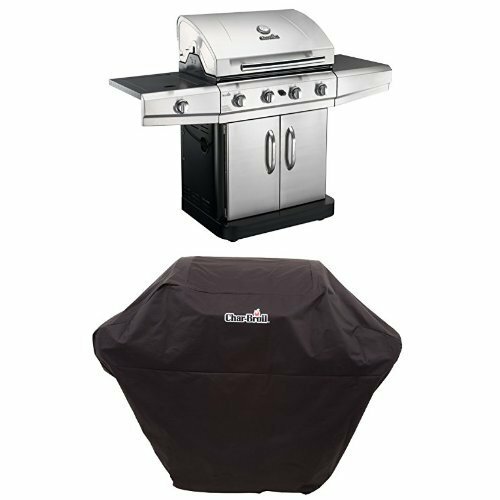 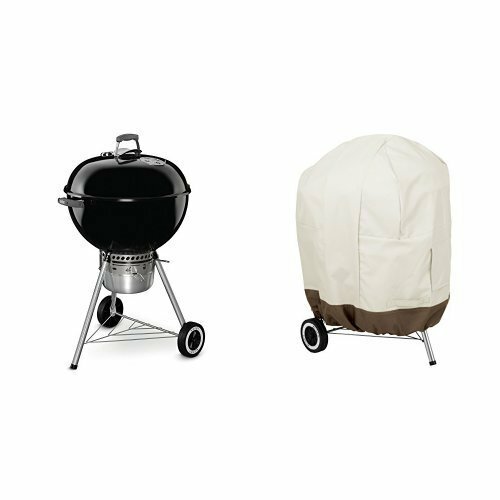 Includes four chrome-plated cooking grids, which can be adjusted to varying cooking heights, to allow for smoking a variety of foods including beef, game meat, pork, poultry, fish, ribs & more. 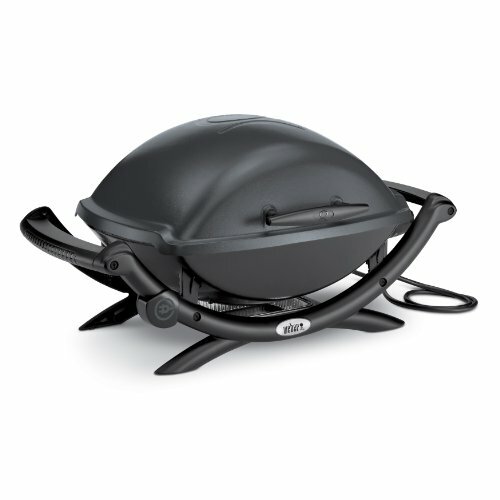 There’s even a sausage hanger rack in the top (inside).